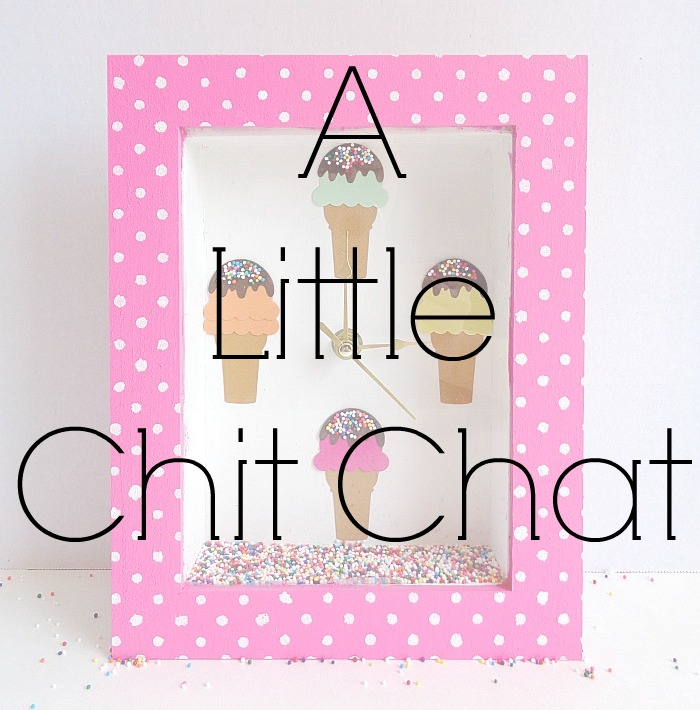 Today I wanted to pop in and have a little chit chat! You may have noticed that it's been ''quiet'' around here lately and that is because I have been super busy with life, school and making projects. 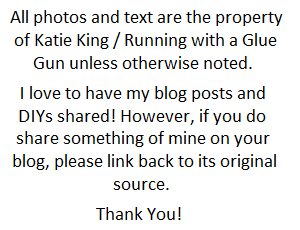 I know what you're thinking, how can I be making projects when the blog has been updated sporadically? 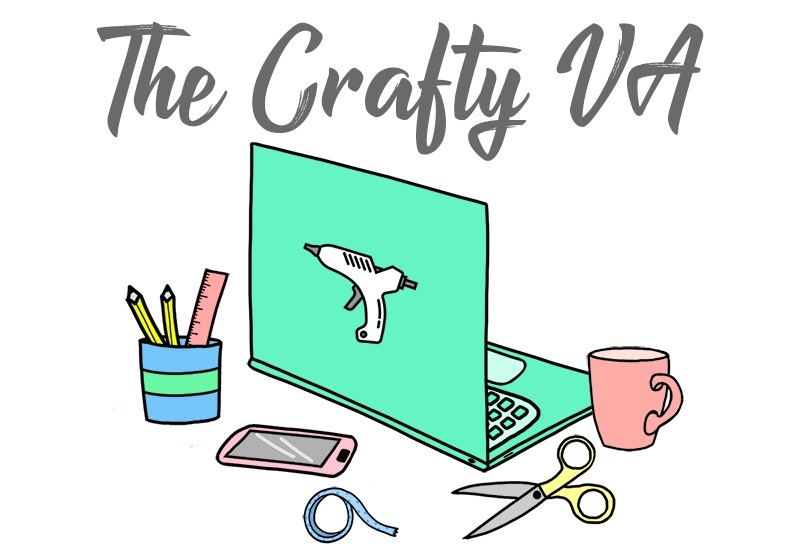 Well, I've been making projects for HomeDIT and Seams & Scissors, but just haven't gotten around to posting them yet here on the blog. With that in mind, my goal for July is to have a legit blog schedule (at least for a month). I used to have a blog schedule for the longest time, but then got burned out with it. However, if we're going to be professional, then I guess a blog schedule (at least for a month) should be a small priority (lol). My schedule with school will also be lighting up because one of my classes will be ending this week (insert happy dance and a confetti cannon)!! I swear I can't wait till college is over! Starting today, my goal is to post Monday, Wednesday, and Friday! 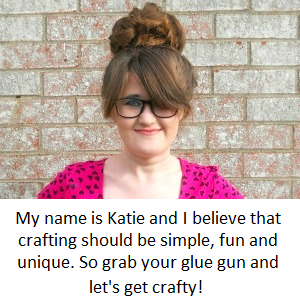 I know I've been posting a lot of DIYs but I will try to get some reviews and some other types of crafty posts up. If you have anything in that realm which you would like to see, leave a comment below. Also, if you left a comment on my Facebook page about projects you wanted to see, I promise they are coming!! So that's my little chit chat. I hope everything is going well with you and that you have a fantastic day and week! !